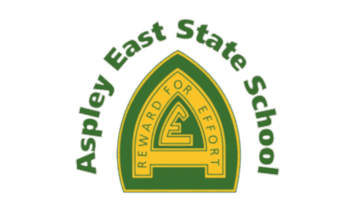 Welcome to Aspley East State School. Queensland, in particularly Brisbane’s north side, is the perfect place to enjoy all life has to offer. Living and immersing yourself in our culture, experiencing our thirst for learning and our love of sport is the ultimate opportunity offered by enrolling your child in our school. Aspley East State School celebrates a diversity of cultures with students coming from over 60 countries across the globe. Our school becomes a home away from home for all students. Staff work tirelessly to ensure each of our over 700 students not only learn but actively engage in their education. We welcome you to our amazing school and know that by enrolling your child in our school your child will experience our commitment to implementing exemplary inclusive practices, valuing diversity and focusing on social development and academic growth. We are looking forward to meeting you and sharing in your learning journey.